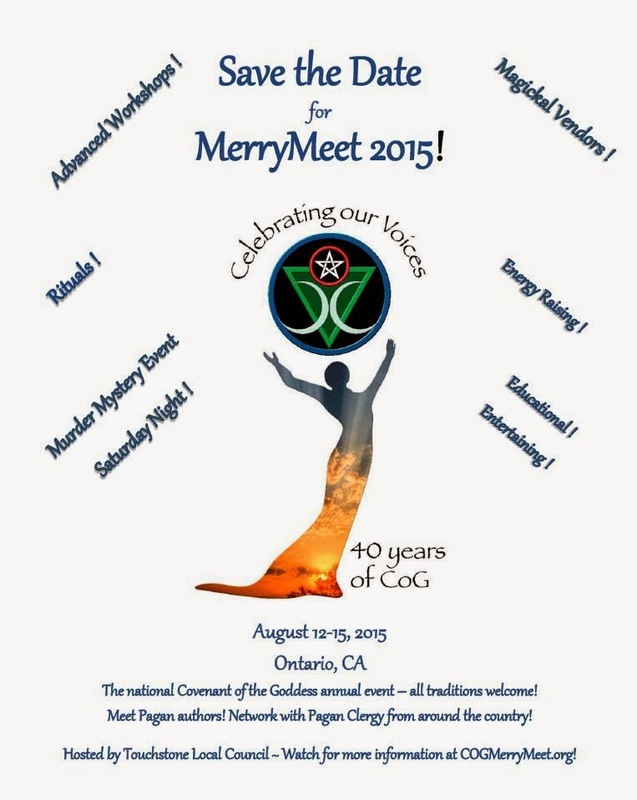 ATLANTA, Georgia - On Aug. 23, the Covenant of the Goddess (CoG), a 39-year-old national organization representing Witches and Wiccans, established an Abuse Advisory Committee to "advise, educate, and support the Covenant on issues of physical and sexual violence." The new committee will consist of members who have professional expertise and training in this field. Sexual offenses and family violence happen in every community including the Wiccan and larger Pagan community. Although we pride ourselves in not being a religion with a large institution, this places us at a disadvantage when issues of abuse arise. We believe it is our responsibility to offer support, education and guidance to people in our community that are facing these issues no matter if they are a victim of abuse, those who offended, or the family or coveners who are confused about how to handle a particular situation. The primary duties of the committee "include the provision of education to COG members on issues of abuse, consultation to the National Board when needed, and consultation to COG coven and solitary members when their community is impacted by physical or sexual violence." I hope [the committee] will educate and empower our community: for leaders to feel confident in their ability to ethically respond when abuse happens, for communities to learn strategies of prevention, and for victims (and perpetrators) to feel safe enough to seek support through their spiritual communities. 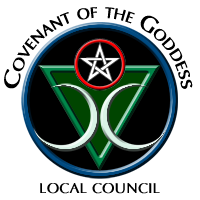 We hope to be a resource for anyone affected by sexual abuse and or family violence in the Wiccan and larger Pagan community. We are not offering legal service, or to make a judgment on someone or a particular event. We hope to provide education to the larger community through classes and media. We also seek to offer guidance to individuals and communities so they can make the most informed decision possible for themselves and their community when faced with difficult situations. We know we may not have all the answers but it's a beginning, a way to keep talking about the issue from an educated and knowledgeable perspective. 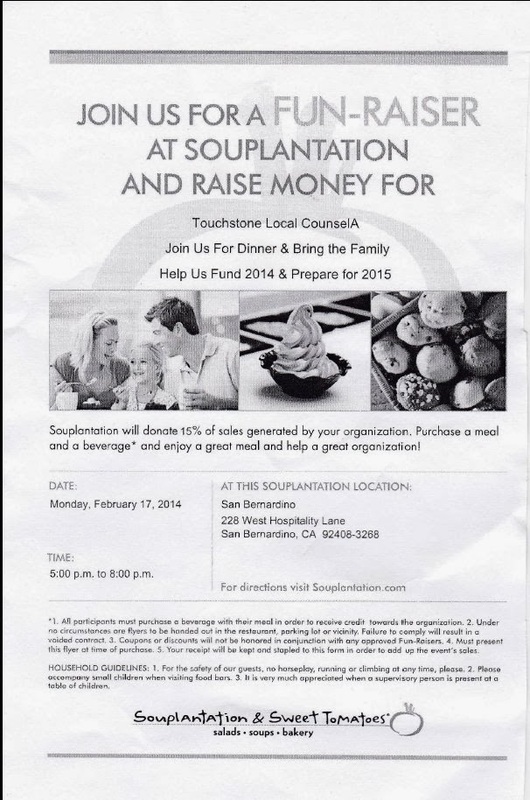 Come join us for dinner on Monday, February 17th at the Souplantation! 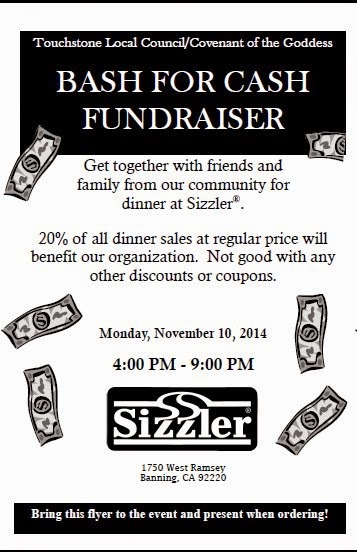 Make sure you bring the flyer below, and in addition to a great meal and great company, you'll be helping a great cause: Touchstone Local Council! 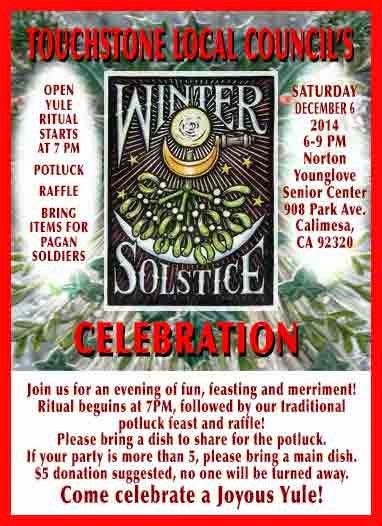 You can show up anytime between 5:00 - 8:00 pm, but most of the Touchstone folks will be there around 6:30. 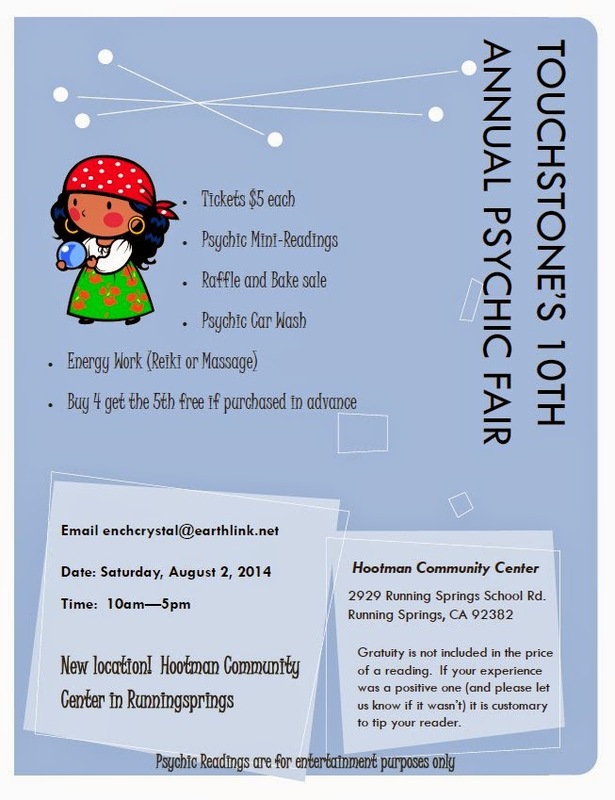 So stop by and say hello!